TCAV Legend status together with Life Membership represents the ultimate recognition by our Association for a lifetime contribution to coaching tennis and to administering our Association respectively. TCAV currently has three esteemed coaches who have been elevated to the status of legend. Norman is our most recent inductee as a TCAV Legend in 2011. He oganised Inaugural meetings and subsequent steering committees of Legend Park tennis Club, Glenvale Tennis Club and Knox Indoor Tennis centre. Appointed on the PTAV committee as Publicity officer and in the early 70’s organised a tennis float in the Moomba parade. Don played at Wimbledon in 1951 and 1952, with direct entry. 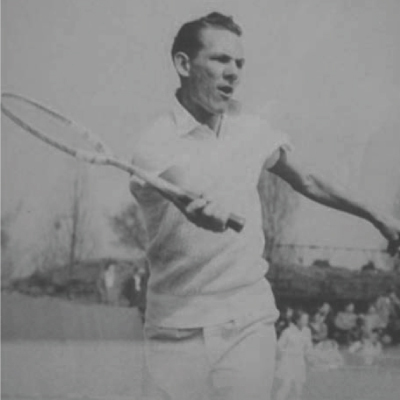 He also played Australian Championships and various State titles and played World Professional Championships in 1953. Don Commenced coaching in England in 1953. 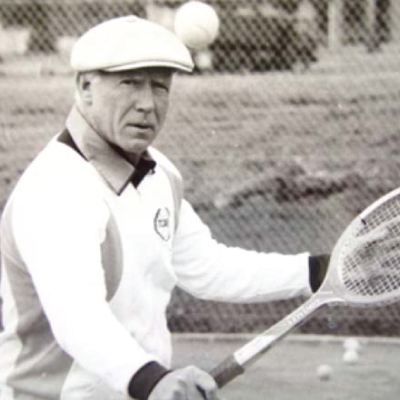 He was appointed Denmark National Coach and coached the Danish Davis Cup team in 1955. 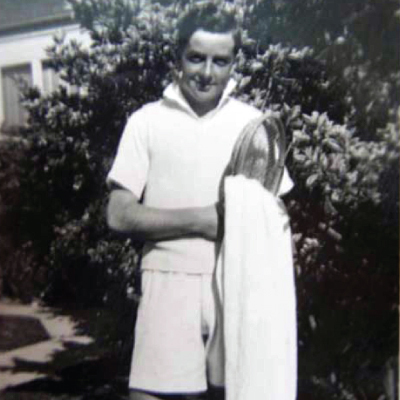 Ian played pennant for Lauriston and Glen Iris Tennis Clubs and was a member of the Linton Cup team in 1947. Ian managed many Wilson and Linton Cup teams. He also conducted Glen Iris’ Junior Tournament for 30 years, the Victorian schoolboys/schoolgirls tounaments for 8 years, and the TCAV juniors for 7 years. Ian conducted solidarity clinics in Brunei and Fiji and coached in the USA . He coached Peter McNamara (world high ranking of 7), and Alan Stone. In 2008, he became the first ever TCAV Legend.